Snake, do you remember the sinking of that tanker two years ago? Snake, do you remember the sinking of that tanker two years ago? 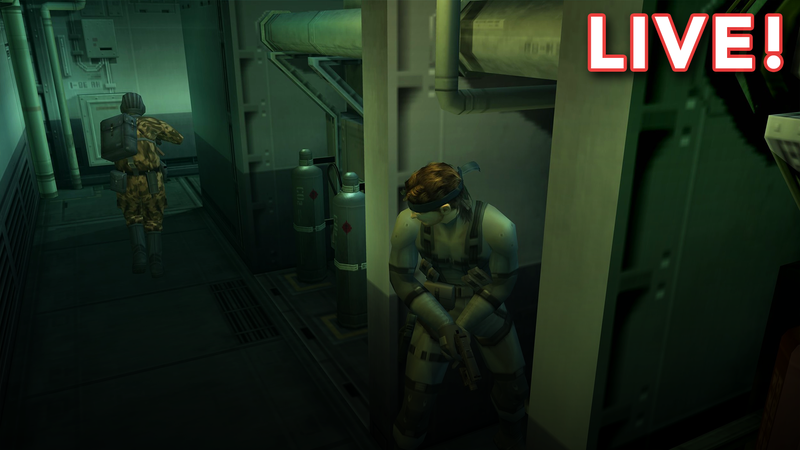 We’re sneaking our way through (hopefully) all of Metal Gear Solid 2 live now on Twitch!